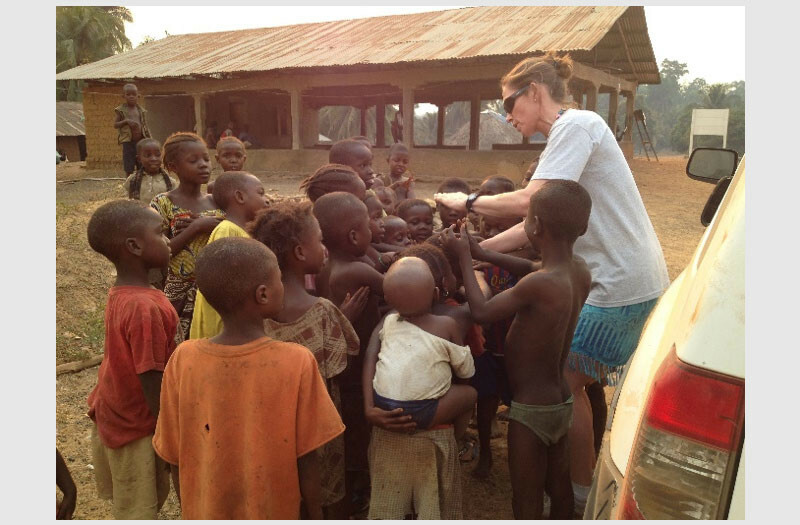 Poteru is a small town of 3,000 people, the largest community in Barri Chiefdom, and the residence of the Paramount Chief. 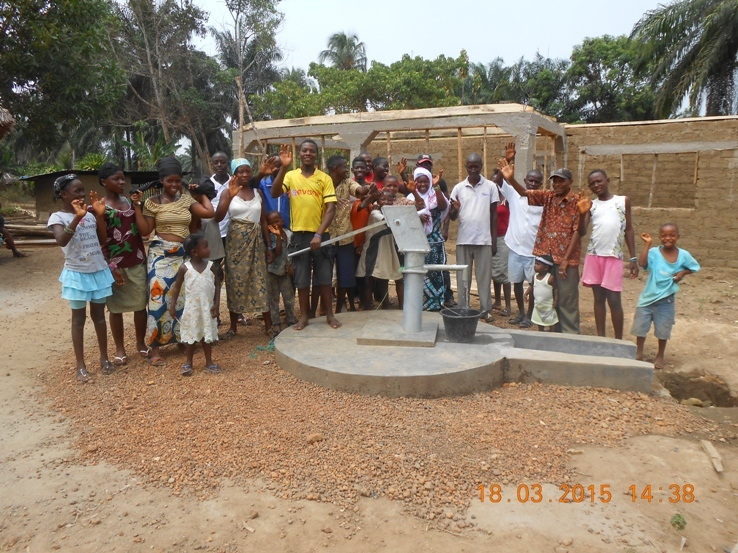 It was poorly served for wells considering the size of the population, and the river water is contaminated. 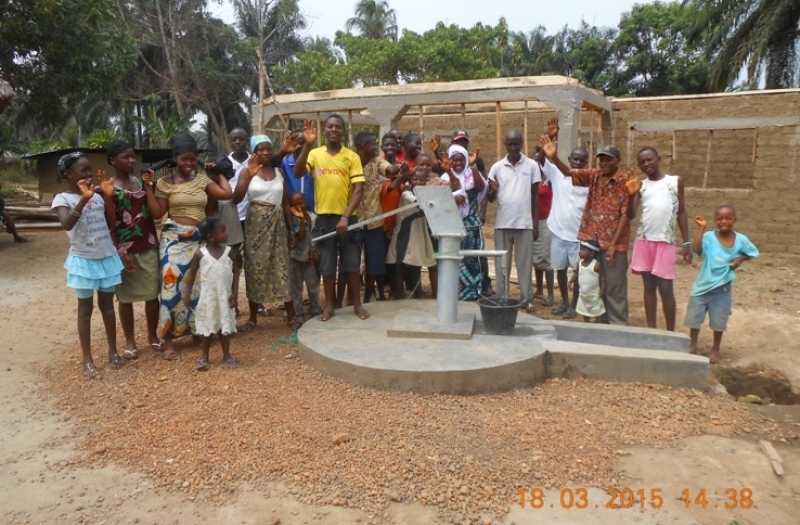 (February 2014) This well is the first of many to be sited here. 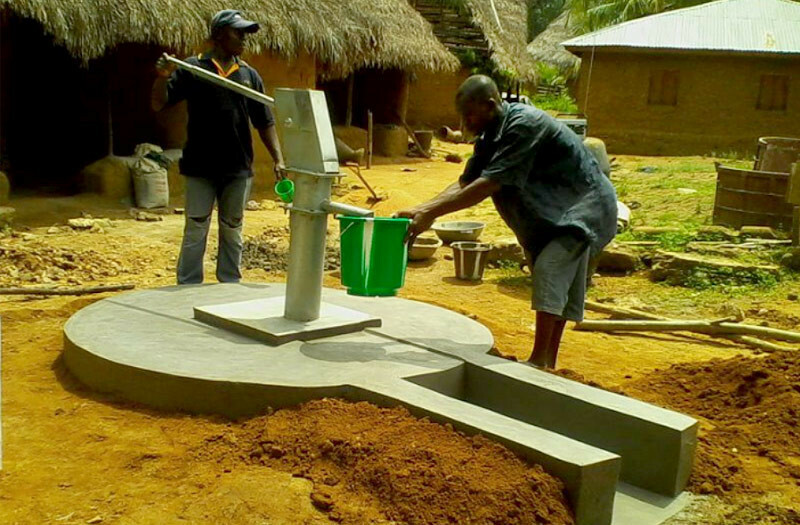 It is a shallow well, as there is a high water table in the village. 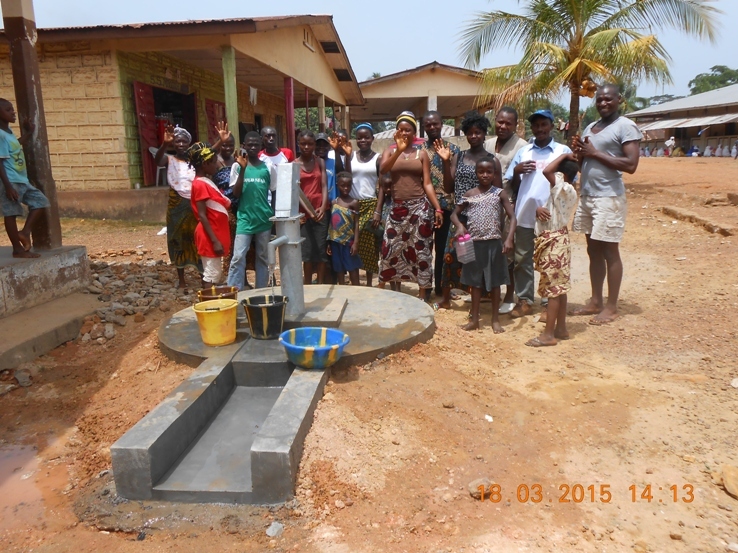 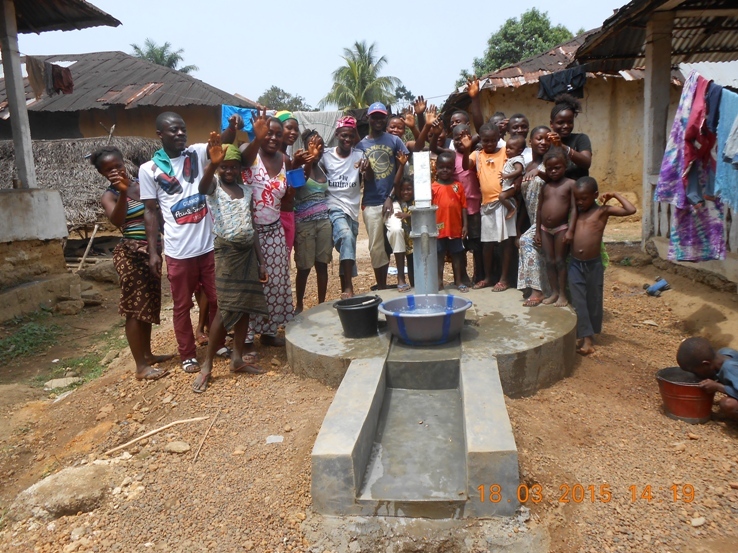 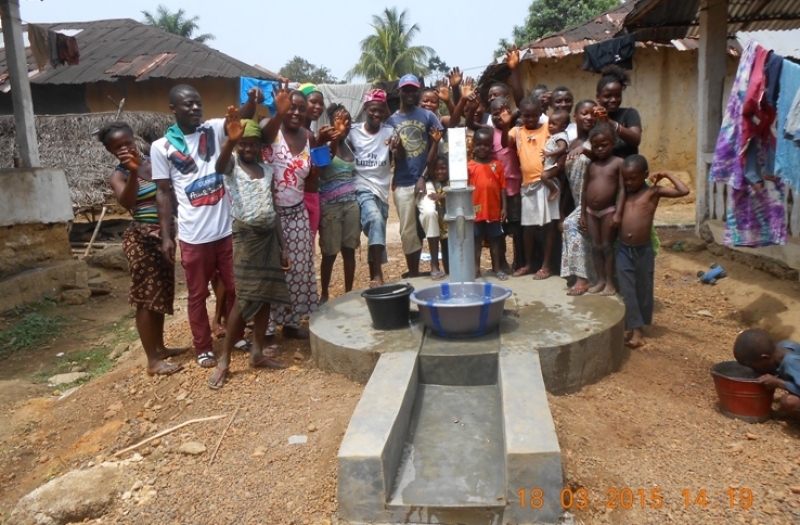 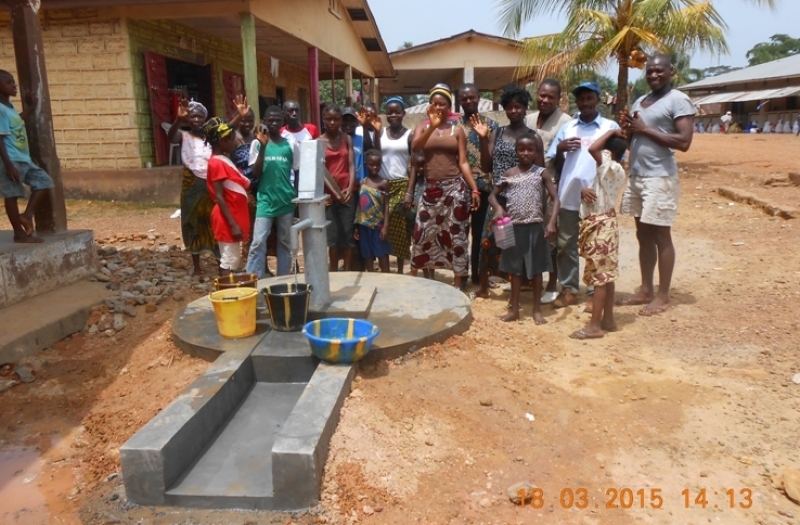 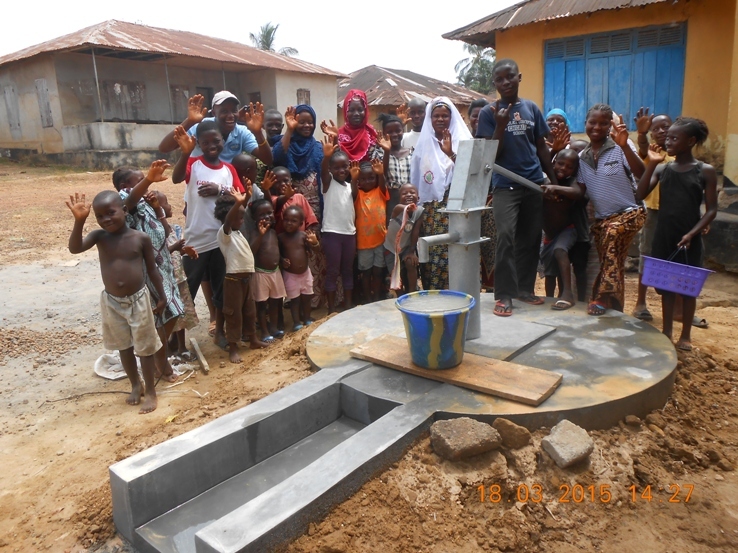 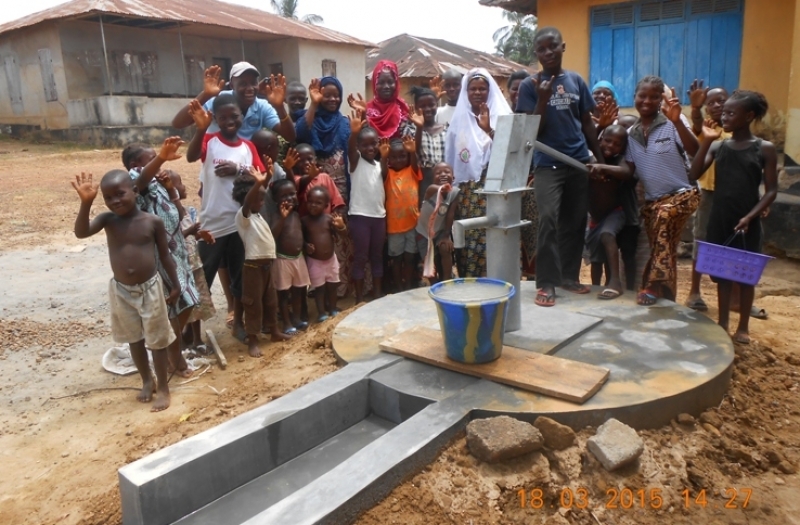 Update (March 2015): On behalf of Alive & Well partners, Wherever the Need, a further three wells are now completed, providing clean water for the whole town.